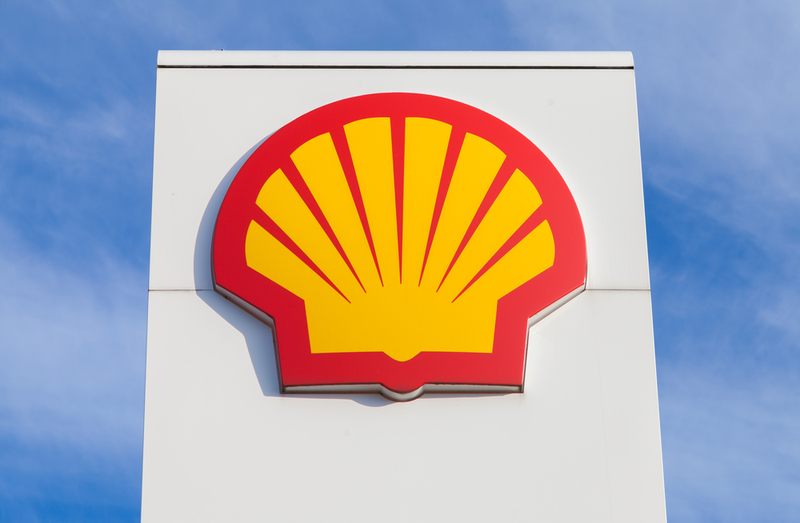 Royal Dutch Shell has announced plans to introduce carbon emission targets following pressure from investors. The company will introduce three-to-five year targets every year from 2020 after investors pressured the group and said that climate change is “one of the greatest systemic risks facing society today”. The new targets will also be linked to the pay of executives. “We will see more of this going forward. The pressure is on for that, they will come round to statutory [carbon] metrics,” he added. Pressure particularly came from the Church of England Pensions Board. According to Adam Matthews, director of ethics and engagement for the Church of England pensions board, the introduction of climate targets will set “a benchmark for the rest of the oil and gas sector”. Shares in the group (AMS: RDSA) are currently trading +1.67% (1603GMT).